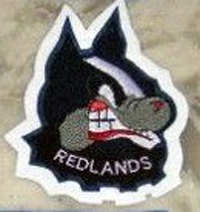 Logos can be done in a combination of chenille and embroidery depending on the detail of the logo. 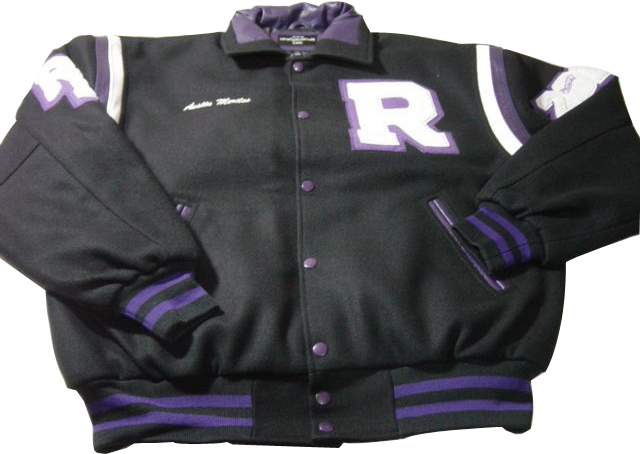 Using custom chenille patches is a great way to make your custom varsity jacket unique to your school and team. These custom patches and emblems make your varsity jacket stand out in the crowed. 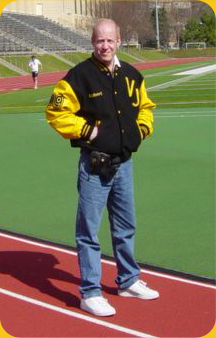 When ordering a custom letterman jacket or varsity jacket. Keep in mind your schools colors or company colors . The logo is what determines what part is done in embroidery or chenille. 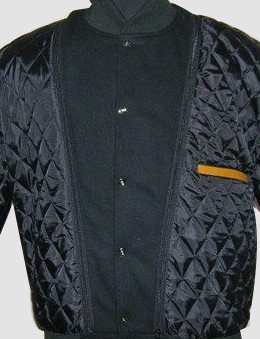 Usually the fine details have to be embroidered. We will make one custom logo patch and never charge a set up fee. . We never have any minimums on our custom chenille emblems logo or patches. 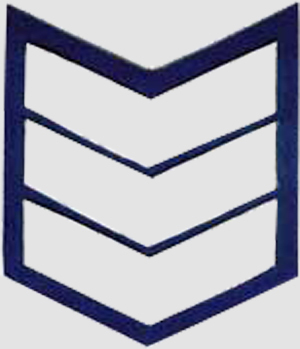 Tweelve inchstarting at : 69.00. There are many different images that schools use for there Mascots. These Mascots make your varsity jacket unique and stand out in a crowed. These mascots adorn your teams varsity jacket. Most schools use animals for there Mascots such as a Tiger , Bear , Wildcat, Bulldog, or Lion. Some other popular mascots are Devils, Spartans, Ciefs, Braves, Indians, Warriors, Knights, Aztecs, are used to. 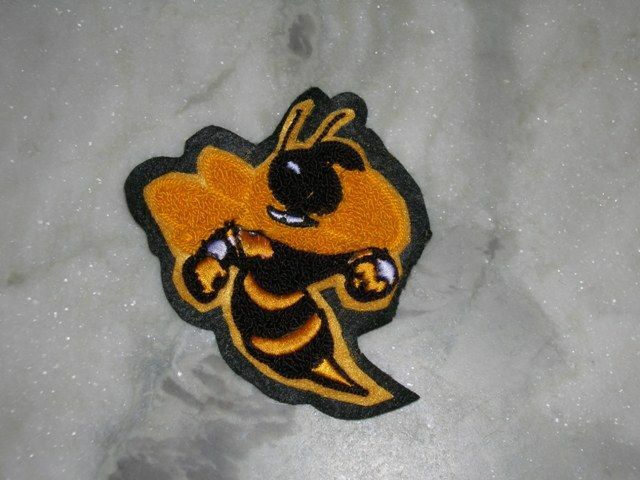 We can make your custom chenille mascot patch in any color combination. 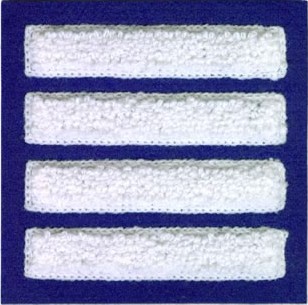 There are never any set up fees and we have no minimums for these patches. We recommend a size five inches for the front. and 10 inches on the back. Golf, Softball, and football. 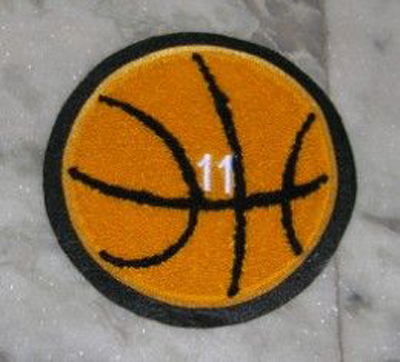 But we can make any sport patch or activity patch. All you need is a image file of what you like. Since all our patches are custom. 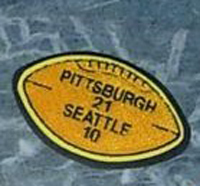 We can even add your Number or special text inside the patch. Activity patches come in these sizes 4 inch , 5 inch or 6 inch. 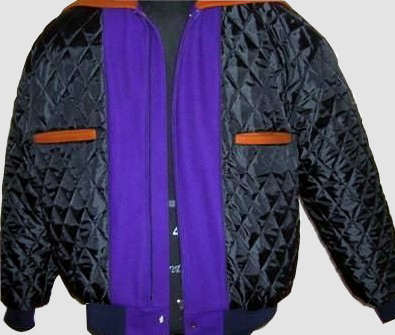 on the sleeve of your varsity or letterman jacket.